Marshall Manson, the UK CEO of Ogilvy PR, is moving to Brunswick as a partner in a digital-focused role. Manson had taken up the Ogilvy PR role in October 2015, having previously been EMEA MD of sister brand Social@Ogilvy. Manson's move coincided with the promotion of Michael Frohlich from UK CEO to EMEA CEO. 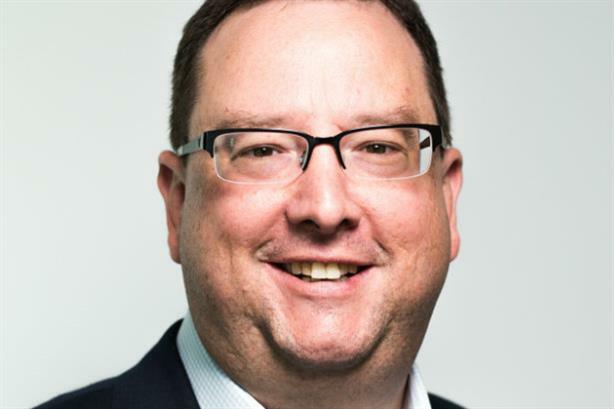 Frohlich will now cover the UK CEO role on an interim basis, and told PRWeek the firm would "look at all the options" for its UK leadership after Manson's departure. Manson will stay at Ogilvy until at least the end of the year, according to Frohlich, and then join Brunswick in the spring. In his new role, Manson will join Brunswick's global digital leadership team. A US native, he will be based in London but work across Brunswick's international offices. Brunswick group CEO Susan Gilchrist said: "In today’s environment every business critical situation needs to be underpinned by creative digital communications. Marshall's vast experience in political, corporate and marketing disciplines means there are few people in the world better suited to advising boards on digital strategy and transformation. We are delighted that he is joining our global digital team." Manson said: "The breadth and depth of Brunswick’s client base is second to none and I’m looking forward to advising top executives in some of the world’s most significant organisations on how to make the most of digital, social and other disruptive opportunities." Prior to his two years at Social@Ogilvy, Manson was EMEA MD of digital for Edelman, before which he worked in the firm's US public affair practice. Prior to this he worked in US politics. Manson moves from the UK's ninth largest PR firm by revenue to its second, according to the PRWeek UK Top 150 – although both had similar headcounts at the end of last year, with Brunswick employing 273 UK staff. At the start of the year, it was announced that all Ogilvy brands would be integrated into a single structure, although this is still to be enacted in the UK.